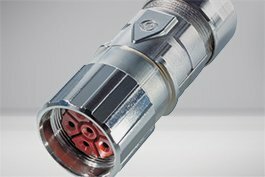 Do you need high quality connection technology for the internal wiring of equipment in your control cabinets? 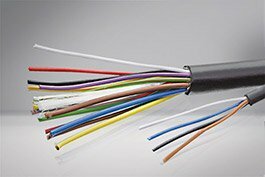 Then we have the right solution for you with cable products from Lapp! Benefit today from proven Lapp quality at competitive prices! In light of growing industrialization, the demand for cables and wires grew rapidly in the 1950s. 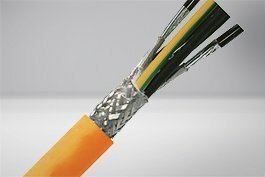 This prompted Oskar Lapp to develop an idea of how stranded wires and single core conductors could be easily and quickly drawn into the insulation sheathing, which resulted in the first industrially produced oil-resistant and flexible control cables with color-coded wires. Thanks to the successful idea, the cornerstone was laid for the subsequent industrial success story and in 1959, Oskar Lapp and his wife Ursula Ida founded U.I. Lapp KG in Stuttgart. Since 1979, the first overseas branch office was established in the USA, with expansion into other countries not far behind. 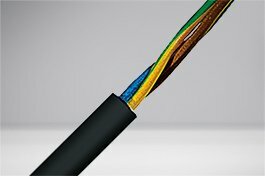 Today, Lapp, also known as Lapp Group, is a world-renowned family-owned company that has developed into a global supplier of innovative cable technology for over 50 years. They have over 17 locations, 100 agencies, and 39 distribution companies worldwide. The production of the products takes place predominantly in their own manufacturing facilities. The largest production facility is located in Forbach, France. Comprehensive quality control and test procedures are carried out at Lapp Center Asia, in Bangalore. A majority of the product sold in the United States is produced at their manufacturing facility in Florham Park, New Jersey. For its products, Lapp has always insisted on strong brands and gives catchy names to all of their product lines. 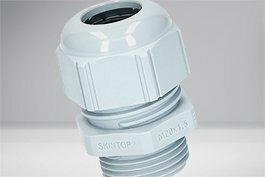 These products have gained a positive reputation worldwide not only through their names, but also because their products embody the values which are so important to the company and the customers, such as precision, reliability, and quality. Lapp will continue to maintain its values for the future and focus on customers and success orientation, family collaboration, as well as innovation. At Automation24, we offer Lapp products which you can use for the internal wiring of your control cabinets, as well as items for the secure fastening of your cables. 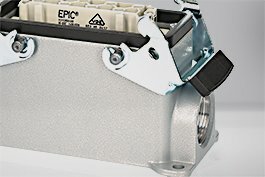 We offer cable bushing systems from the series SKINTOP® CUBE, like the multi-cable insertion frame SKINTOP® CUBE FRAME 16, or the sealing module SKINTOP® CUBE MODULE 20x20 LARGE. 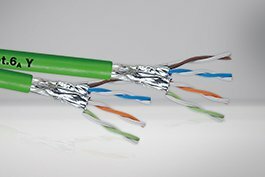 Our inventory includes a number of cutting-edge high-speed data cables such as the UNITRONIC® LAN 1000 S/FTP Cat.7 LSZH, as well as a variety of sensor cables for different needs and applications, for example the highly-flexible PUR UNITRONIC® SENSOR FD Lif9Y11Y 3x0,34. 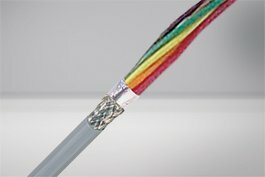 In addition, all of our cable offerings are available for purchase by the foot, cut to the specific length to fit your process needs. 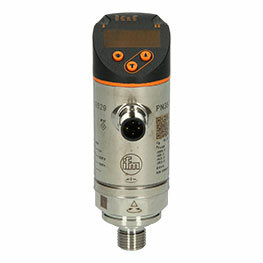 Buy products from Lapp at Automation24 for the best price and flexible sizing, and convince yourself of the outstanding product quality of a time-proven manufacturer.